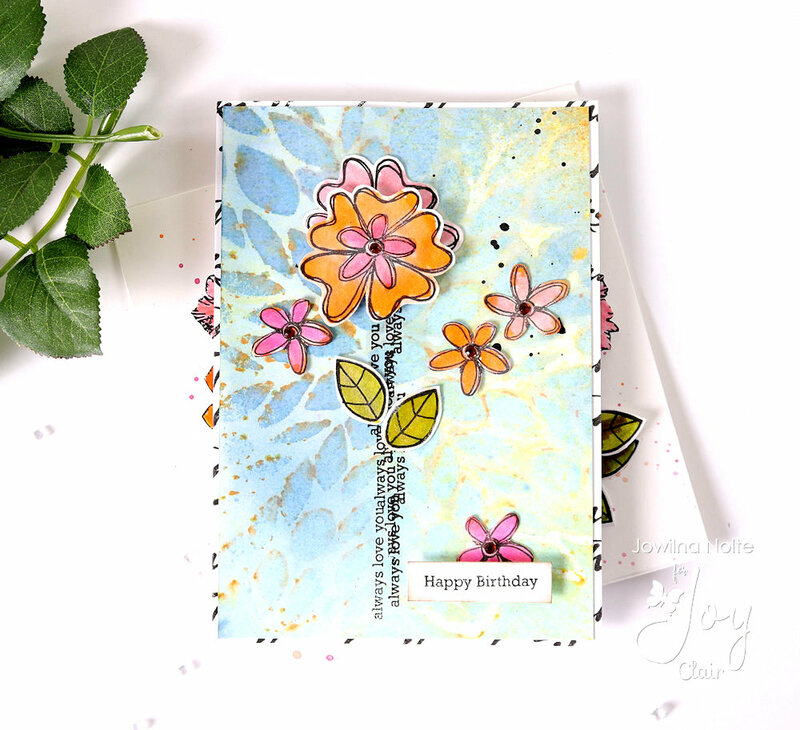 How to use 2 stamp sets to create 2 Floral cards – Joy Clair. 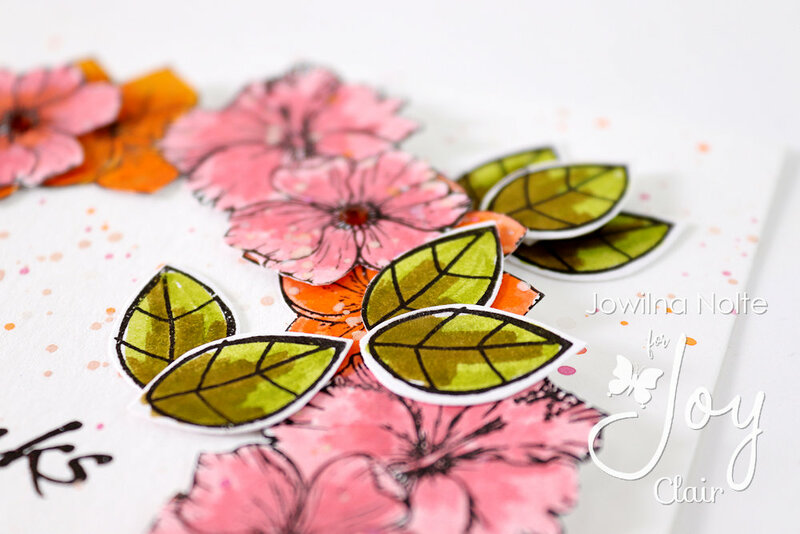 Welcome to today’s blog post filled with inspiration using 2 stamp sets from Joy Clair to create 2 different cards perfect for Spring and Summer flowers. 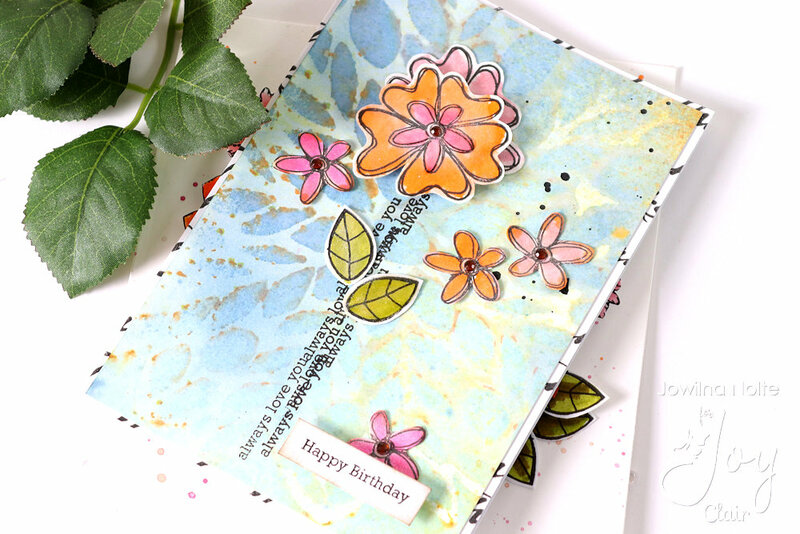 I used the following stamp sets to create these cards. 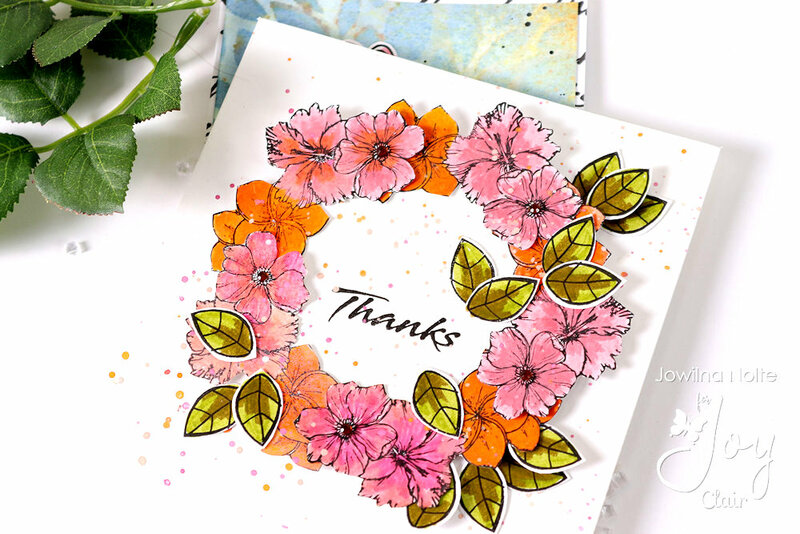 I used the small flower cluster from the Martha’s Flowers stamp set and stamped it repeatedly on white cardstock and used Tombow markers to add colour to the flowers. 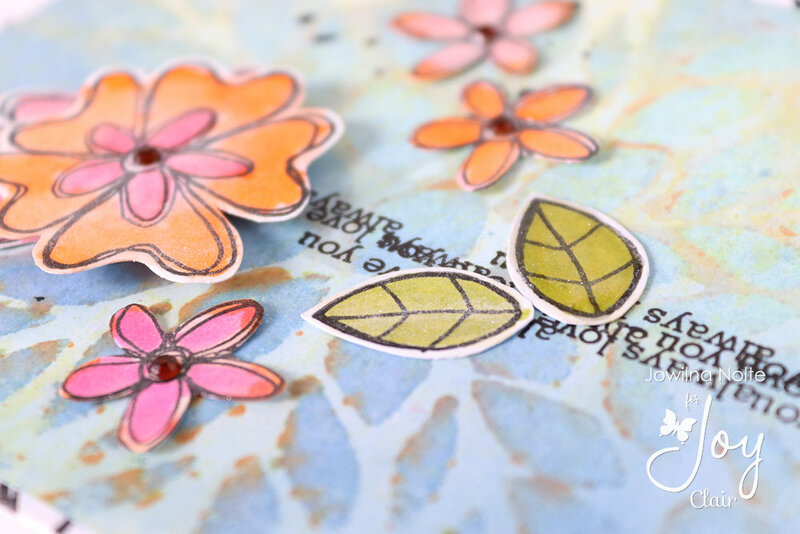 The leaves are from The Reckless Love stamp set. 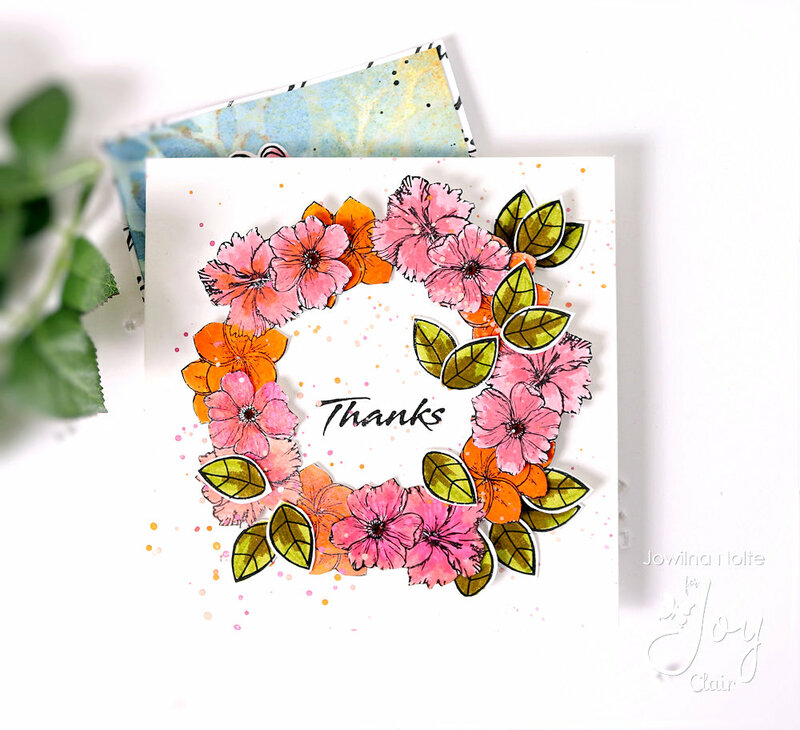 The sentiment was stamped onto a round piece of cardstock, and then the flowers arranged around the circle to create a wreath. 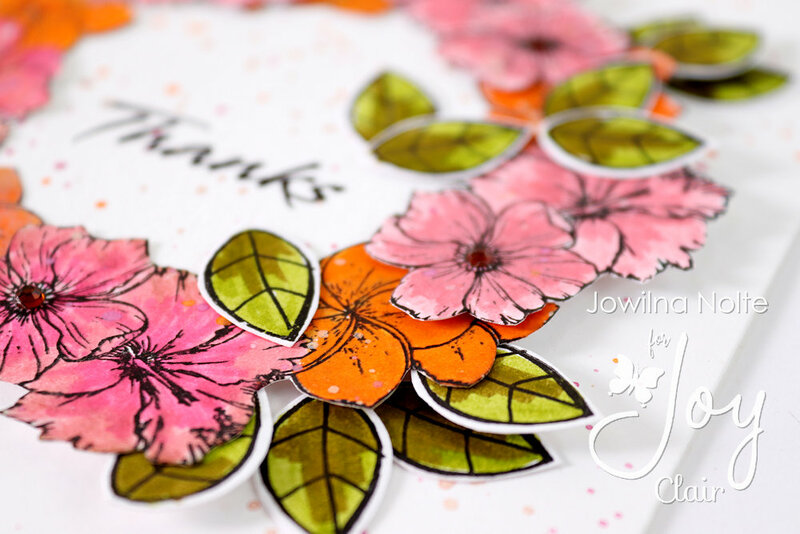 For my second card I created a background using some stencils. 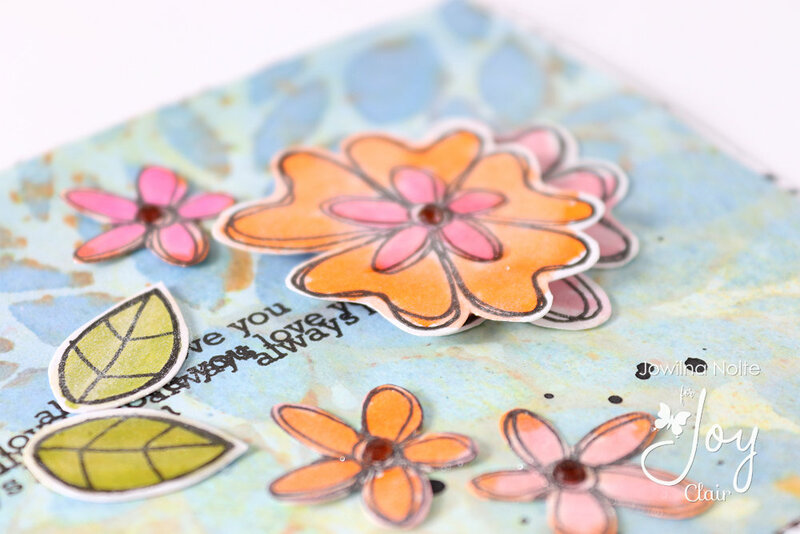 On top of the card I added stamped and coloured flowers, that sit on top of a stem that was stamped repeatedly using a sentiment from the Whale Hello stamp set. The one flowers was adhered flat and the top one was raised using foam tape for dimension. The smaller flowers were cut from the center of the bigger flowers and arrange across the background. 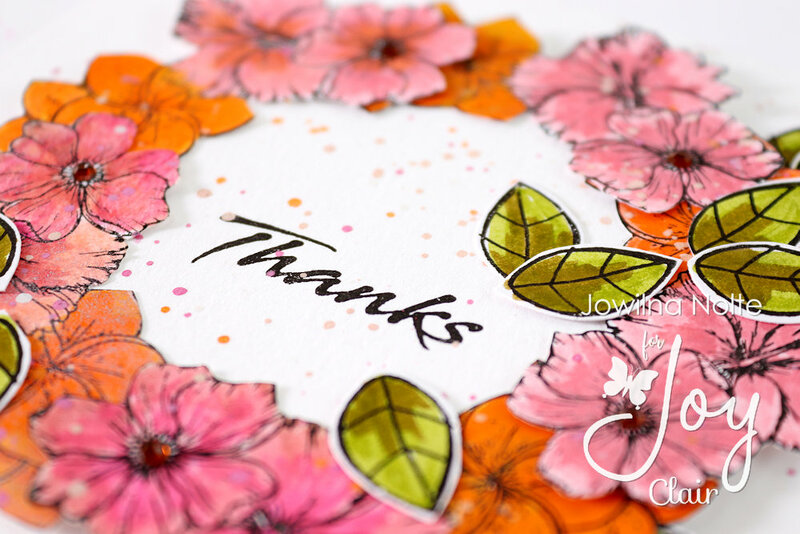 At the bottom of the card a stamped sentiment raise on foam tape adds more dimension. 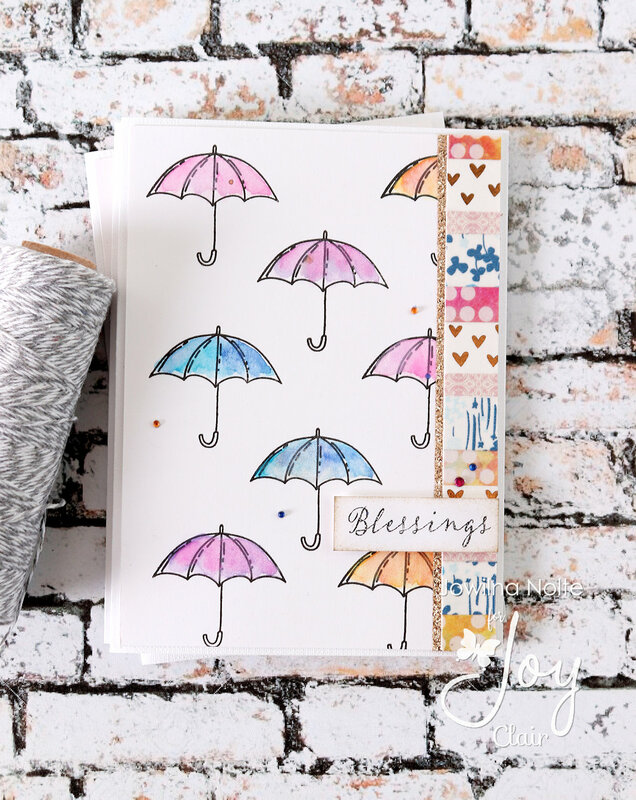 Take a look at the NEW arrivals from Joy Clair stamps this month that I used. 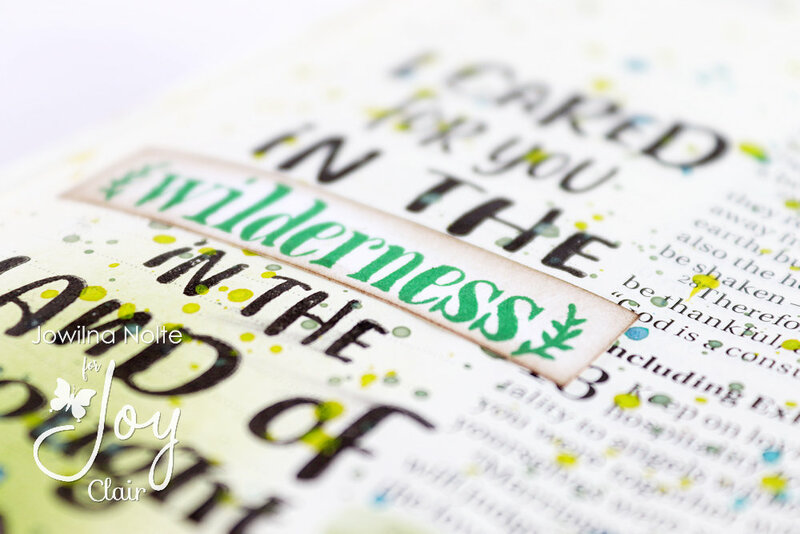 How to survive in the wilderness – Bible Journaling with Joy Clair. 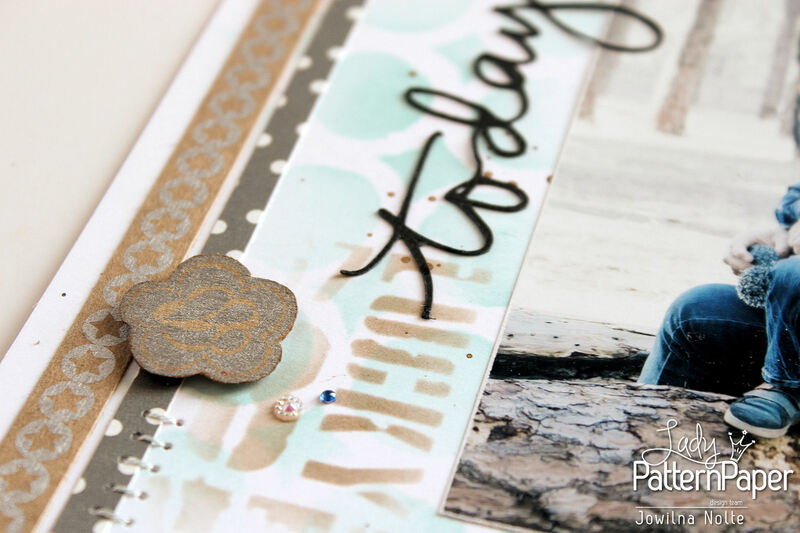 Today on the Joy Clair blog I am sharing this Bible Journaling page using the stunning new Blossom stamp set. 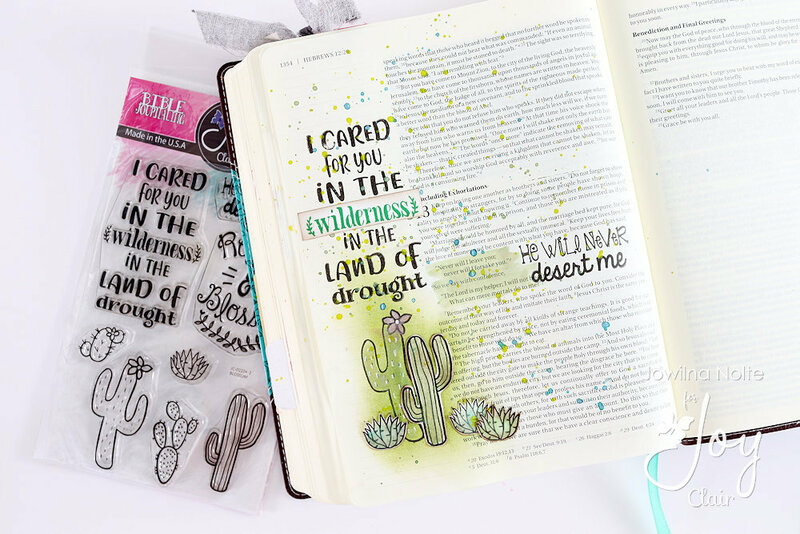 Surviving when everything feels like a wilderness is not easy – but rest assured God won’t forsake you, nor will He desert you. He will lift you up from this dessert and land of drought into His luscious presence. Keep going no matter what! Stand fast in your wilderness in His presence. 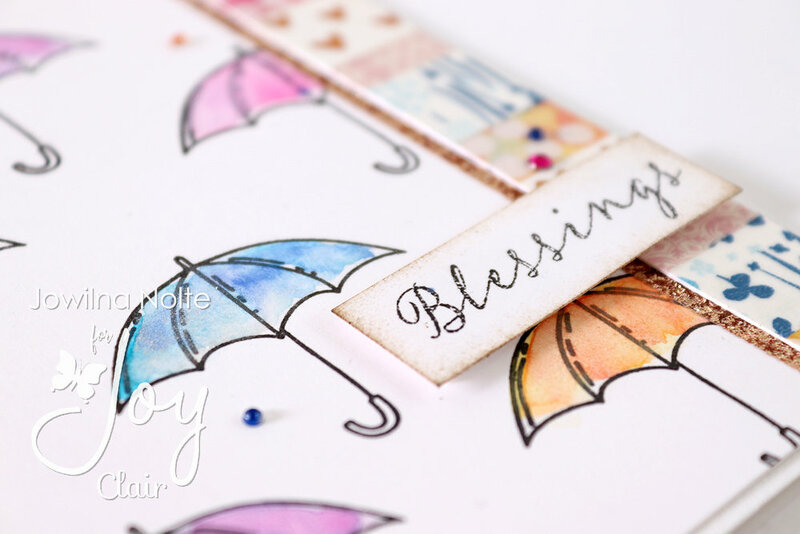 I started off my page by adding some colour to the background using Memento dewdrop inks and a blending tool. 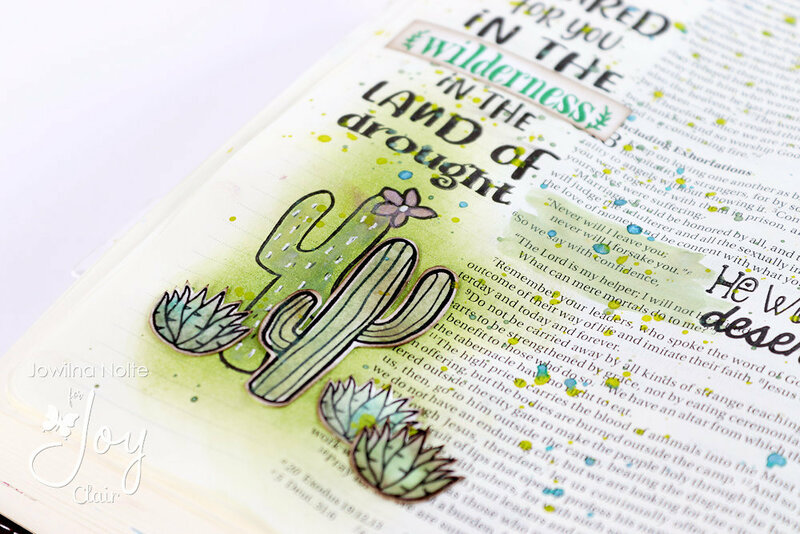 I then stamped the large cactus image directly onto the green area, added some shimmer paint and white gel pen details. 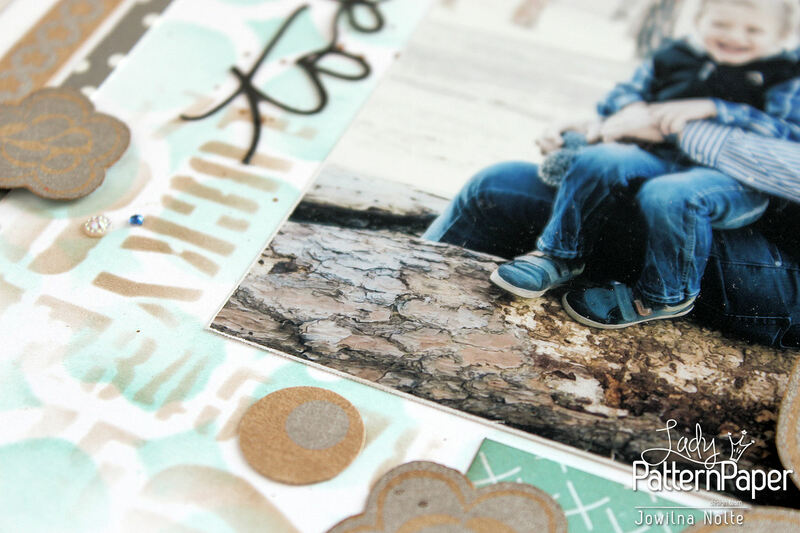 The other images were stamped onto white cardstock, painted with watercolour paint in shades of green and blue, cut out and adhered to the page. 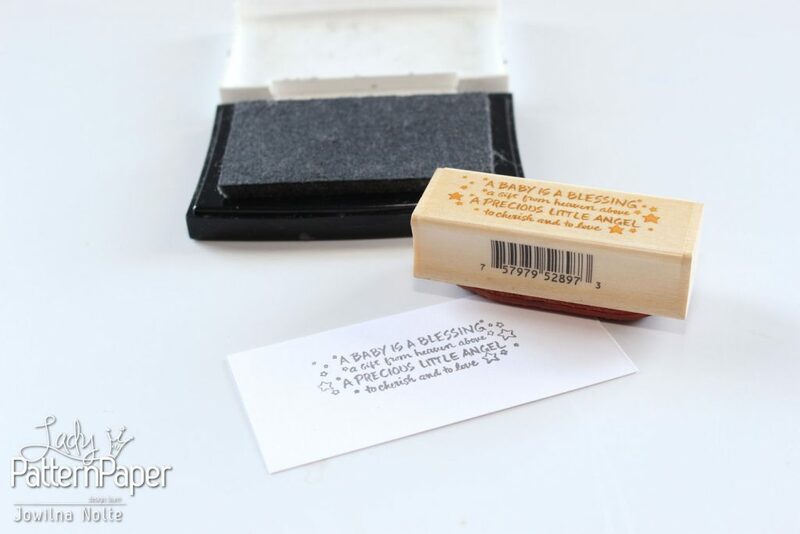 To highlight the text and make it stand out more, I stamped the sentiment in black VersaFine Clair ink, then stamp it again in green VersaFine Clair ink and cut out the relevant word and adhered it over the black word. 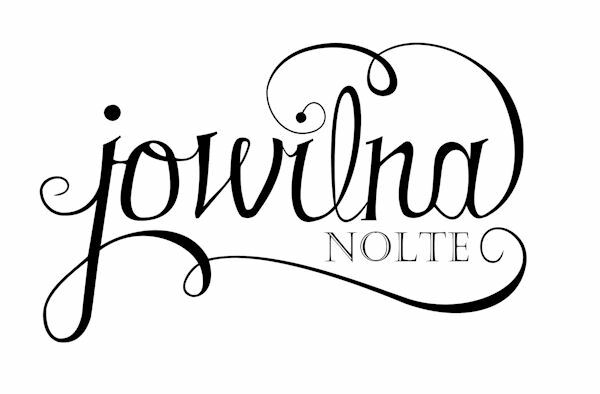 Such a simple way off adding colour and importance to a word. A few ink splats finished off the background page. I love the versatility of this set and am going to use it a bunch of times in my crafting. 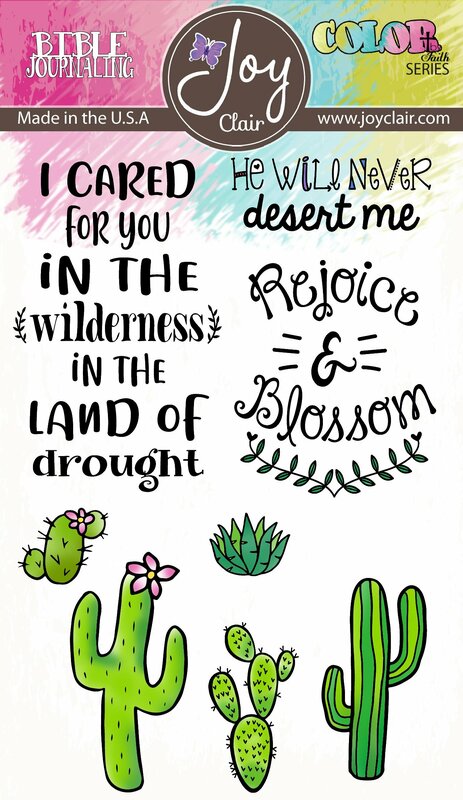 Hope you are feeling inspired by the message – and even though life may seem like a bit of a wilderness or dessert – God won’t forsake you. You have come this far keep going. 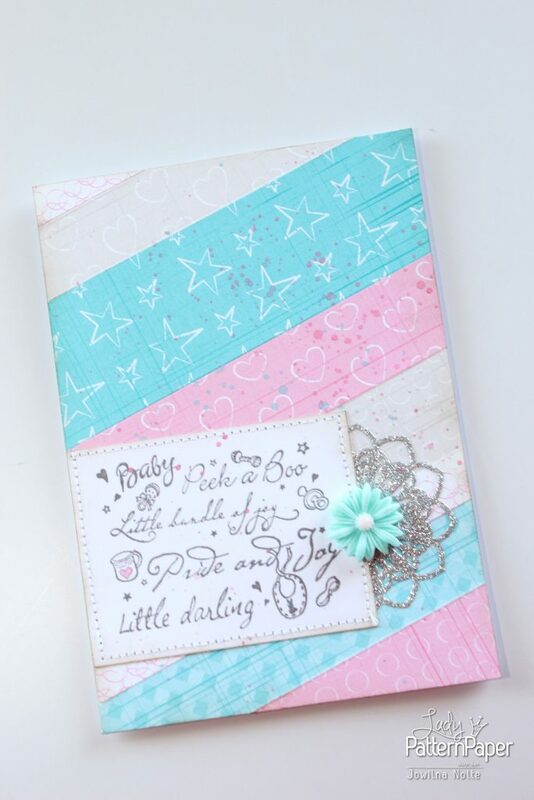 With the new Twinkle Toes range of papers you can create the most beautiful baby cards for family and friends. 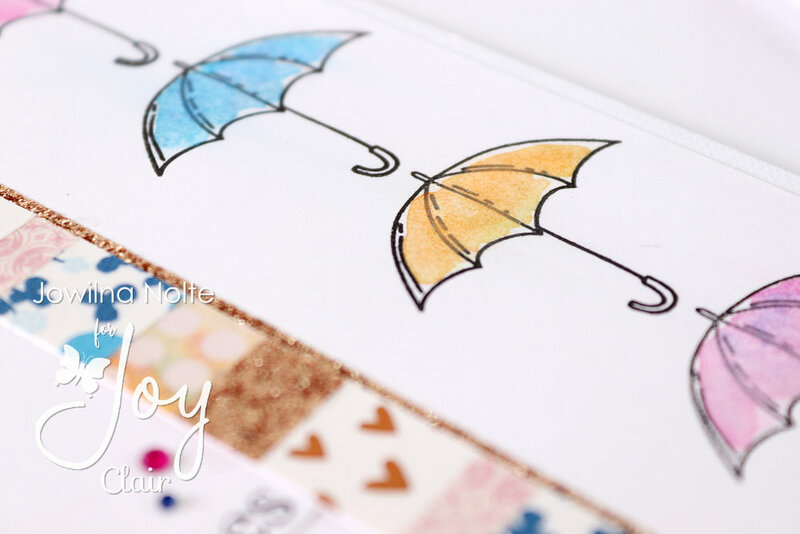 The colours and patterns are just too adorable for words and when used together they create pure magic. 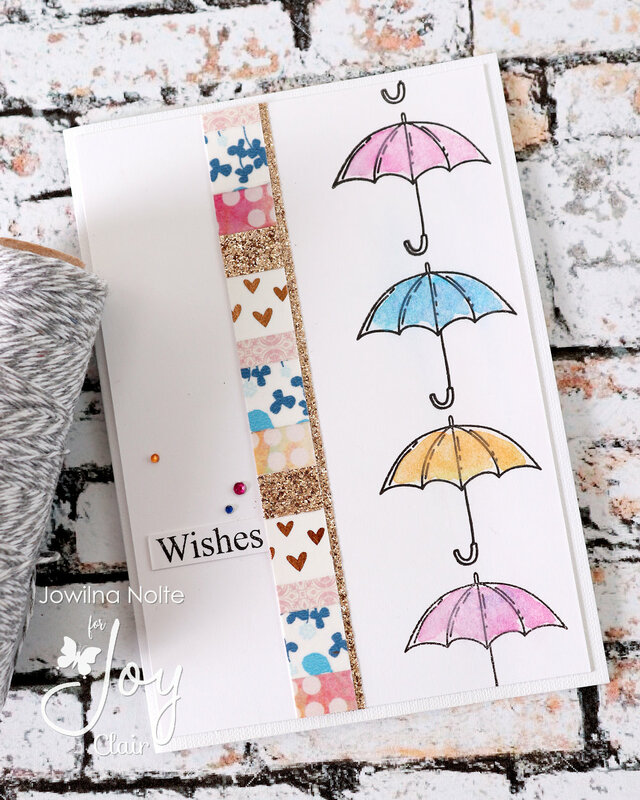 I used my papers in strips to create some fun backgrounds for my cards – the perfect way to use up all those paper scraps and make the best of even the tiniest of papers. 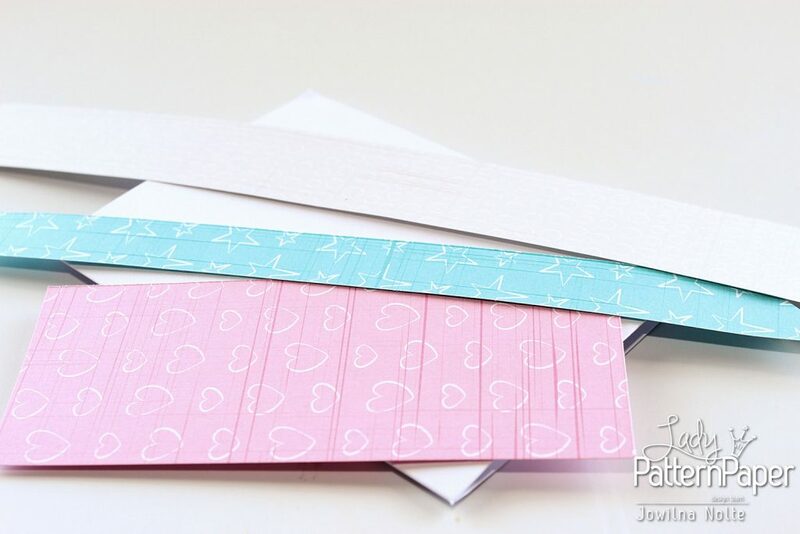 step 1 – Cut your papers into various widths but make sure that the lengths will cover the length of your card. 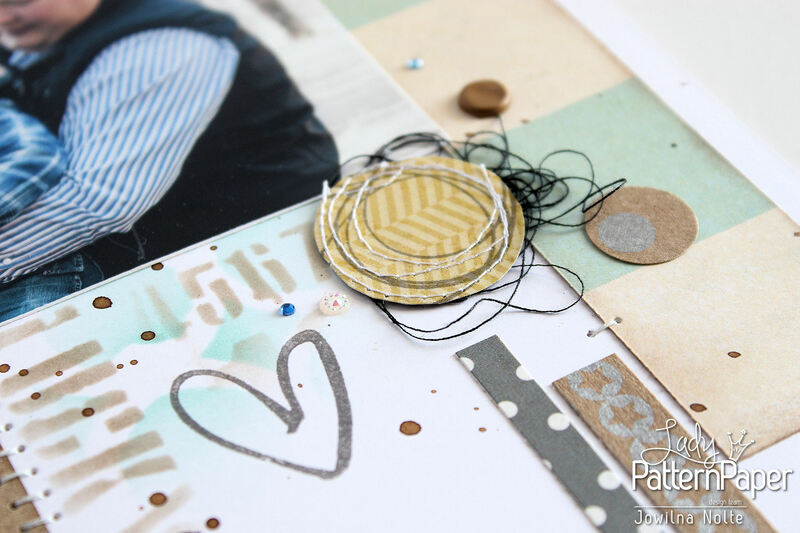 step 2and 3 – Adhere the strips to your base using double sided tape. 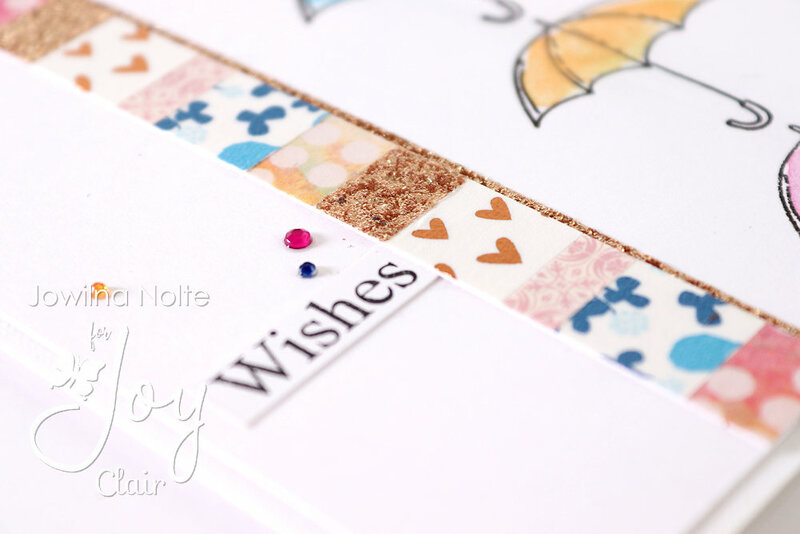 step 4 – Stamp appropriate sentiments onto white cardstock and trim to size. 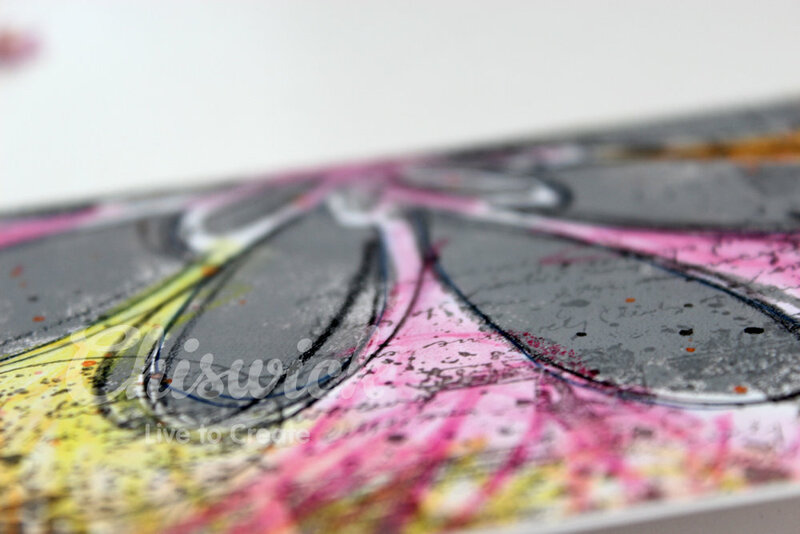 Ink the edges and adhere them to the card. 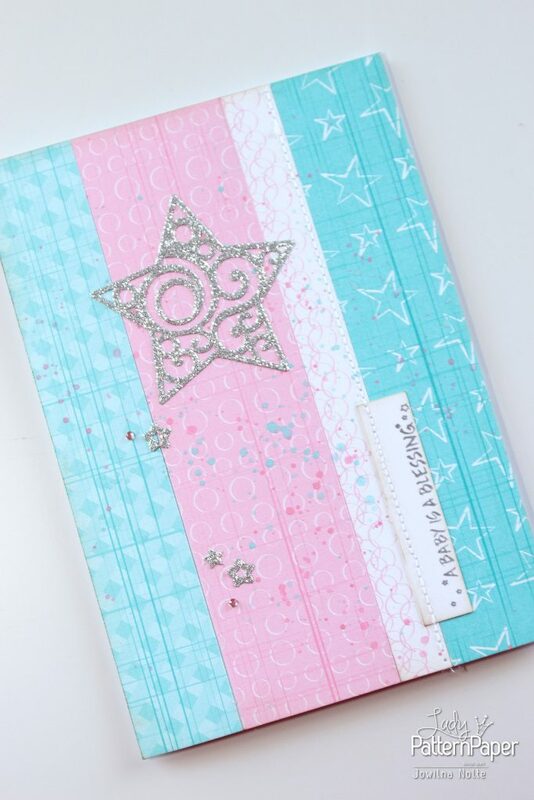 Decorate the card fronts using some metallic silver stickers, sewing and diamante. 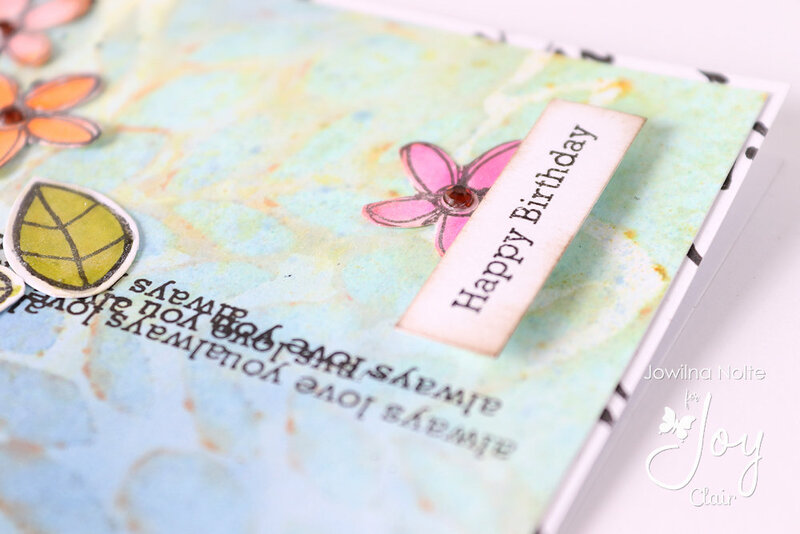 And there you have a fun set of baby cards – so pretty that even I couldn’t stop at just making one card. 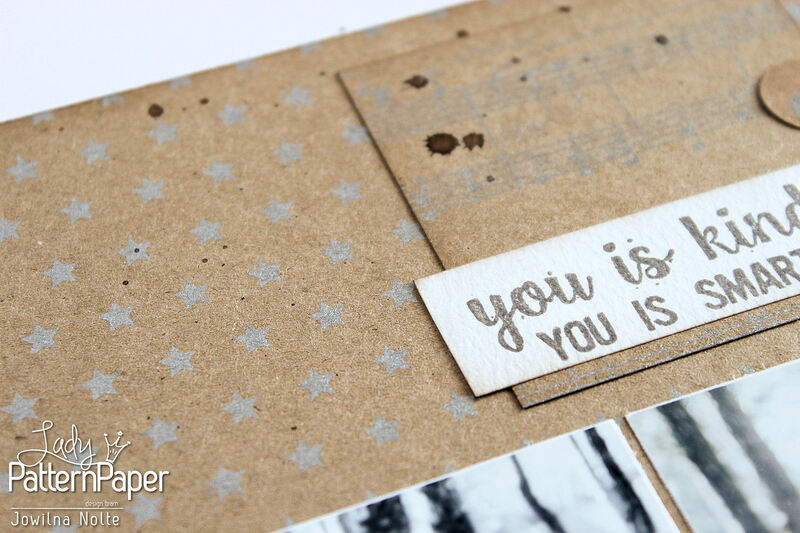 Find this gorgeous range of papers at your local craft store – perfect for any crafting project. There’s a certain charming quality when it comes to the colour silver. 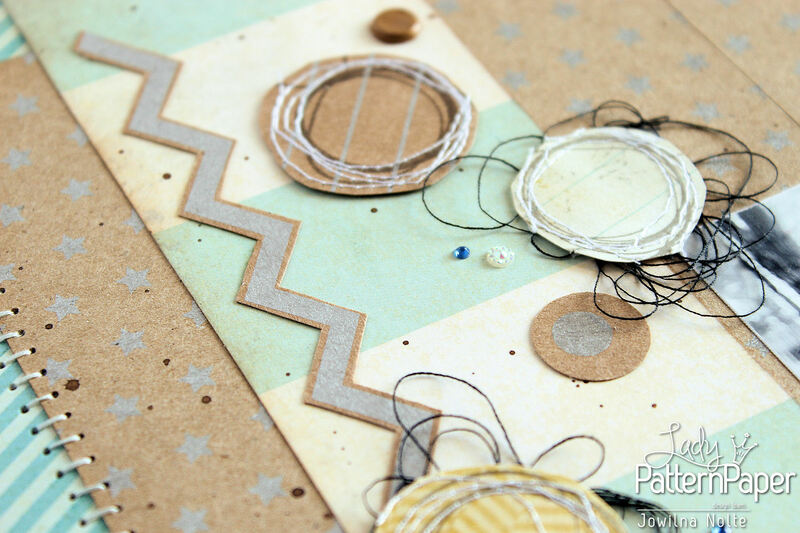 Subtle, beautiful, soft and friendly – but when you combine it with Kraft paper then there is pure magic. Yes that’s right – Lady Pattern Paper created pure magic once again with her new range of Kraft Essentials. I love everything about this range of papers. It combined my classic favourites with the basic essentials that we have come to love from her. 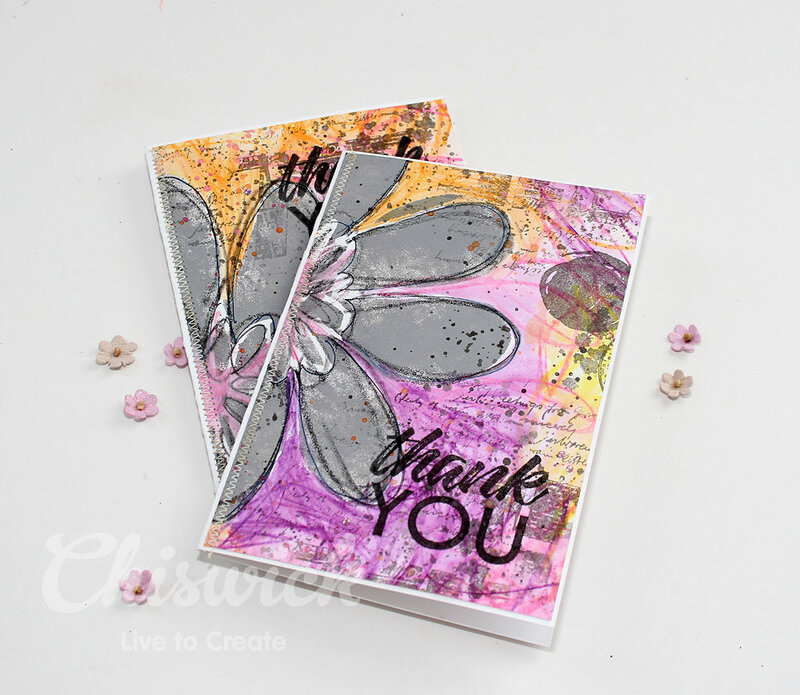 Today is that special day when the Kraft Essentials Metallic Silver additions are released and I created this beautiful layout with this range. It simply is perfect in very way. 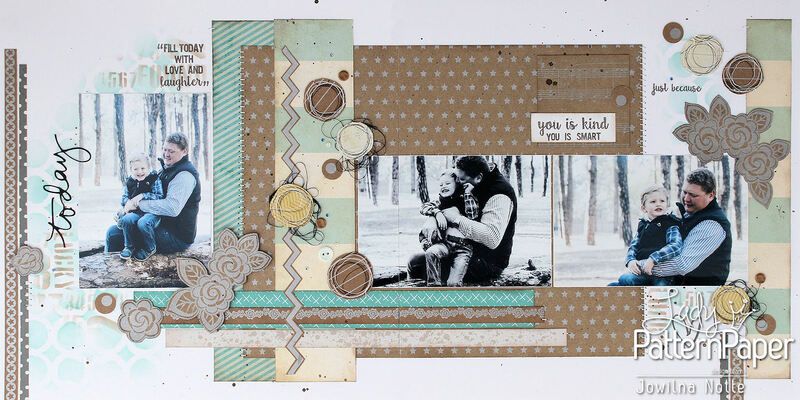 I combined the classic Metallic Silver Kraft with a soft mint green, grey, navy and yellow for this layout. The silver accents are soft and beautiful and can work with any colour combination. 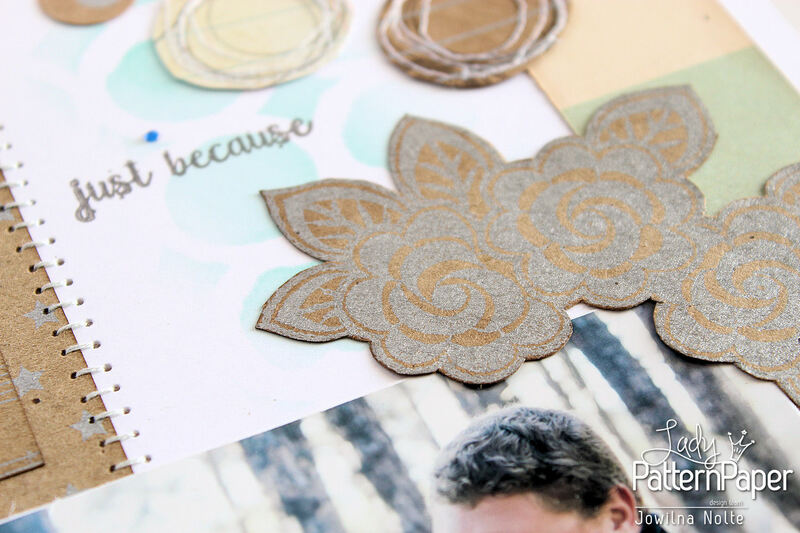 How beautiful is this silver flower from the Lucy Lace paper? 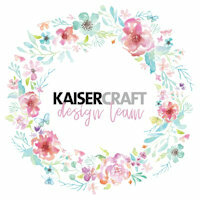 It is pretty and feminine and yet a little macho and masculine at the same time – making it the perfect element for both feminine and masculine layouts and projects. The classic Little Star and Sheet Music designs are perfect for so many projects…and the most obvious that comes to mind is (drum roll) Christmas. 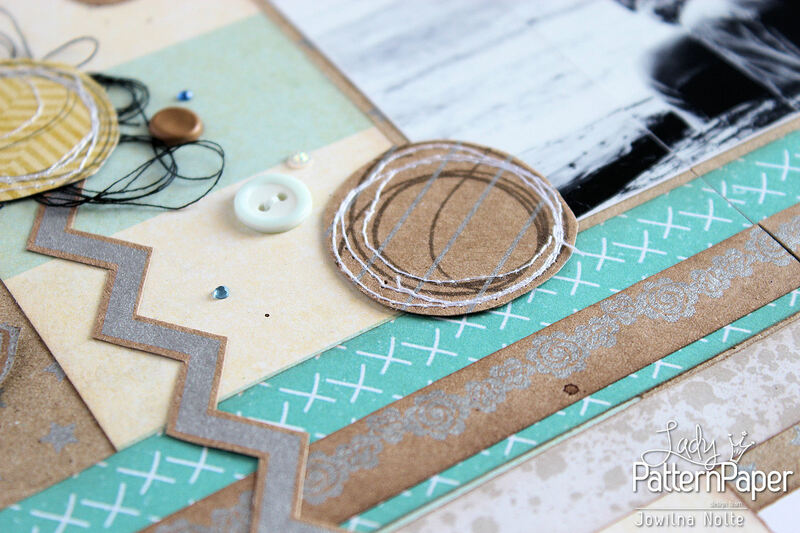 A classic chevron adds a beautiful touch to any project. The barcode strip combined with patterned paper and other decorative elements makes for a beautiful effect. Randomly stamped sewing circles on the Kraft paper, and then sewn with my sewing machine and cut out for a beautiful handmade embellishment. 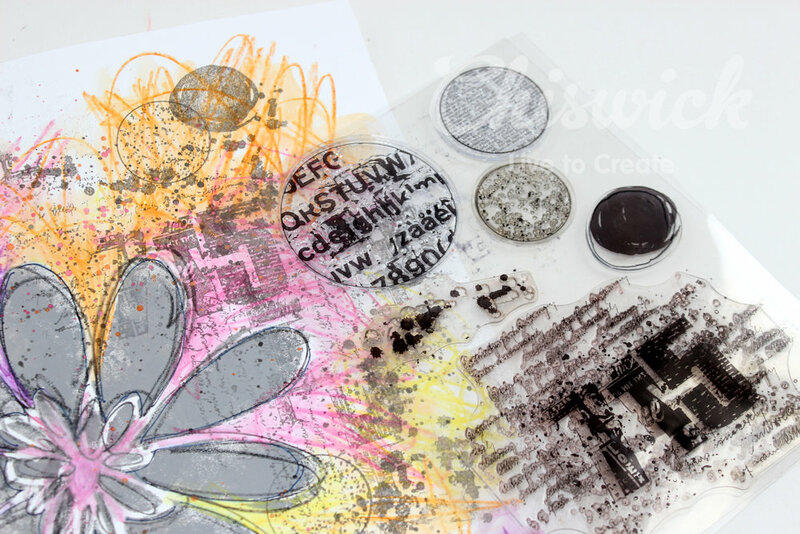 There are so many beautiful things you can create with the new Kraft Essentials Metallic Silver range of papers. 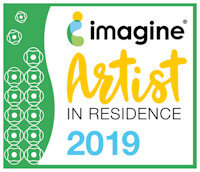 And I can’t wait to explore it even more!